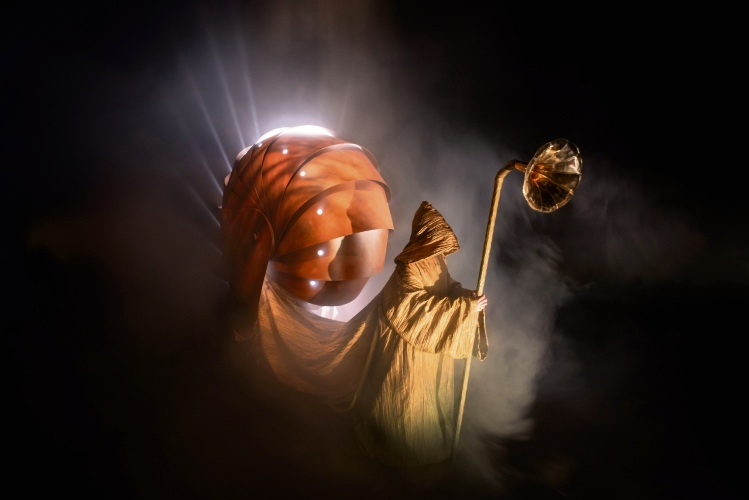 Joondalup Festival will feature two giant snails - Galileo and Celeste. TWO giant snails will slide into the 2019 Joondalup Festival. At 2.5m tall, Galileo and Celeste have been commissioned for the City of Joondalup event, with visitors encouraged to follow their journey through the festival site. However, people should set aside some time to do so because it won’t be a quick journey. And that is the whole idea, with the snails encouraging festivalgoers to slow down and take some time out from the hustle and bustle of modern life. “By taking a conscious choice to slow down, it can lead to a greater appreciation for life and a greater level of happiness,” the puppets’ creators say. The snails will also offer other sensory surprises, with visitors told to keep an ear out for the ancient horn and look inside their carapaces. “You never know what you are going to see and experience at the Joondalup Festival, which is a big reason people have been coming from far and wide for more than two decades,” Joondalup Mayor Albert Jacob said. The City is presenting Galileo and Celeste in conjunction with Spare Parts Puppet Theatre and the City of Greater Geraldton. Joondalup Festival runs from April 5 to 7.